I have been through many healing journeys. The latest was in 2016 when I was diagnosed with stage 3 breast cancer. I knew I wanted to be in control of my healing and wanted to incorporate more complementary/alternative modalities alongside the traditional western ways. I also knew the best way to heal was to take a look at all aspects of what may have created the dis-ease. What helped me the most was developing a healing mindset so I was able to heal in mind, body and spirit. 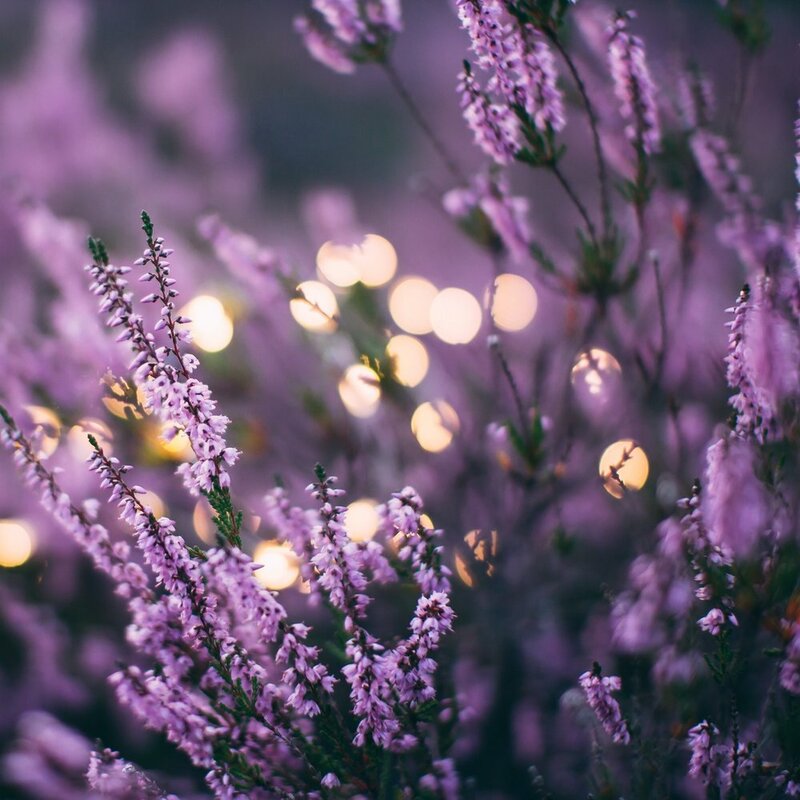 This is my Signature Ten Step Plan to help you create the same Mindset for Healing I used to release the breast cancer, heal from sick building syndrome and two major knee operations. It is written so that wherever you are in your healing journey, and whatever you are healing from, this book will support you. There are quotes, healing notes, and exercises along with information on each of the steps to take. You can choose to skim the surface or go as deep as you want. Your Healing Journey Begins Here with a Free Mindset for Healing Meditation. 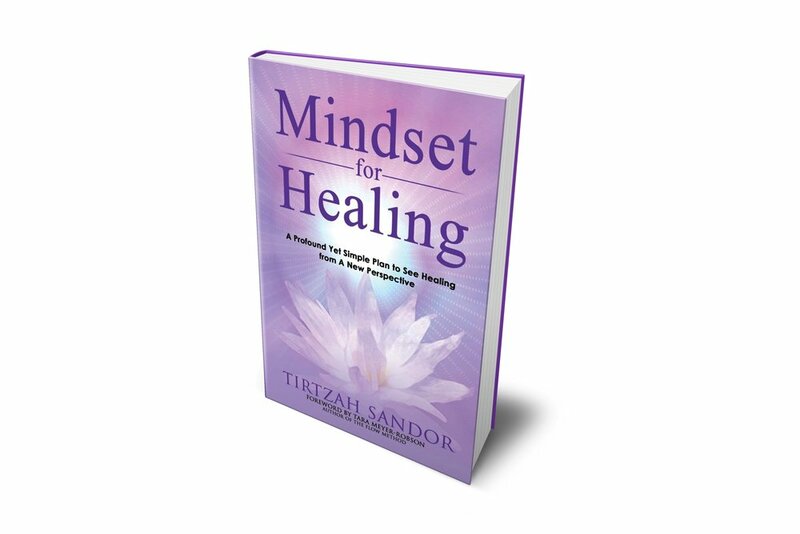 Tirtzah Sandor is an empath, intuitive and healer that uses her gifts to guide you to create a mindset for healing. As a breast cancer releaser, Tirtzah knows firsthand what it is like to go through a cancer healing journey. She is a mindset coach and the international author of Mindset for Healing: A Profound Yet Simple Plan to See Healing from a New Perspective. She is a certified health and wellness coach, certified laughter yoga leader, certified breathologist and has earned Level 2 Reiki. Creating a Mindset for Healing takes time, support and an accountability partner. To go deeper with the Ten-Step Program work with me to help guide you through and personalize the plan. "I read your book and found your prose inspirational. Wouldn't it be great if we could all, in sickness and in health, live up to the philosophies you espouse."